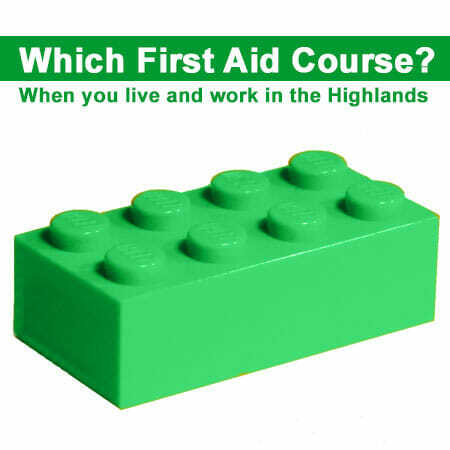 Which First Aid Course do you need in our Scottish Highlands? To make this site work properly, we sometimes place a small data file called a cookie on your device. Most major websites do this - it will not harm your computer or collect any data.